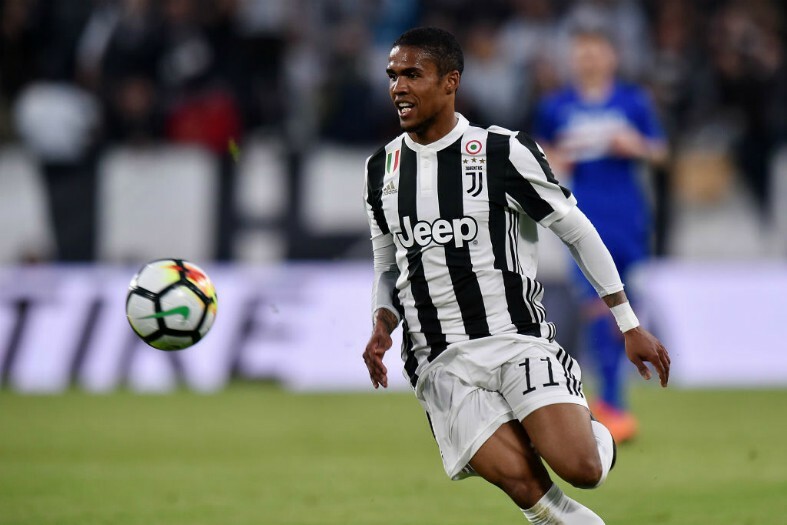 Manchester United have been handed a transfer blow in their pursuit of Juventus winger Douglas Costa, a player who they’ve reportedly already launched a £54M bid for. According to the Metro, who are re-reporting from news outlet Rai Sport, the Red Devils have already submitted a £54M bid for the former Bayern Munich wide-man, however it doesn’t seem like this bid will be enough to pry the player away from Juve next month. As per Calcio Mercato, the Old Lady have made it clear that they have ‘no intention’ of selling the winger next month, with it also being noted that Costa has informed his agent that he doesn’t wish to leave the Italian giants, news that won’t be music for United’s ears. United signing Costa would’ve given the club a really mid-season boost to their squad’s overall depth, however it seems like the club are going to have to wait if they are to be successful in bringing the player to Old Trafford. Although Costa is yet to score for Juve this year, the player’s fantastic dribbling ability and lightning-quick pace would still make him an excellent acquisition for United to make. 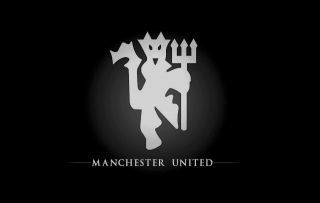 United fans shouldn’t be too disheartened by this news, as althought reports state they had lodged a £54M bid, the same report from the Metro states Juve rate the winger at around £70M, so it seems United most likely wouldn’t have been successful with their bid anyway. It’ll be interesting to see if United continue their pursuit of Costa following this news, as it seems like the Brazilian is in Turin to stay for good.